PIERRE, S.D. 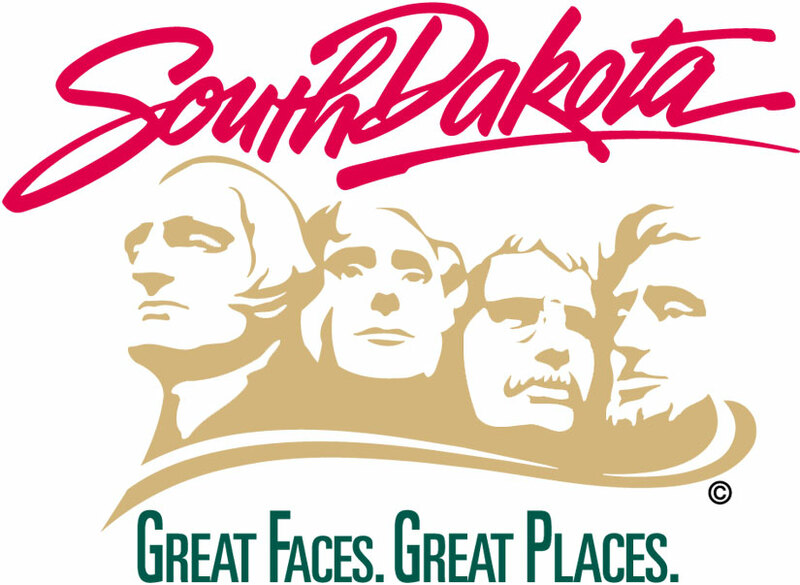 – The South Dakota State Historical Society in Pierre is seeking nominations for the annual Governor’s Awards for History and two positions on its board of trustees. The Governor’s Awards include recognition for individuals, organizations and also a K-12 History Teacher of the Year. People interested in making a nomination should visit www.history.sd.gov or contact Jeff Mammenga with the State Historical Society at Jeff.Mammenga@state.sd.us or 605-773-6000 to receive the nomination form. The nomination forms are due back to the society by Feb. 25. The nominations will be reviewed by a subcommittee of the society’s board of trustees and the winners will receive their awards during the society’s annual history conference on April 26 in Pierre. Extraordinary individuals could be considered for the Robinson Award, the society’s highest honor, recognizing a lifetime of preserving state history. The Robinson is not awarded every year. The Schell Award, selected by a separate panel of judges, is given to the author of the best article in the previous year’s volume of “South Dakota History,” the society’s award-winning quarterly journal. Nominations are also being sought for two members of the society’s board of trustees -- a member at-large and the professional archivist. These nominees must be members of the State Historical Society. The incumbents in those positions are Robert Kolbe of Sioux Falls (at-large) and Laurie Langland of Fulton (professional archivist). Trustee nomination forms may be obtained at the above information. They are due back to the society by March 1. The three-year trustee positions are voted on by members of the society. The winners are announced at the history conference on April 26. Call 605-773-6000 with questions on either the Governor’s Awards or the board of trustees openings.